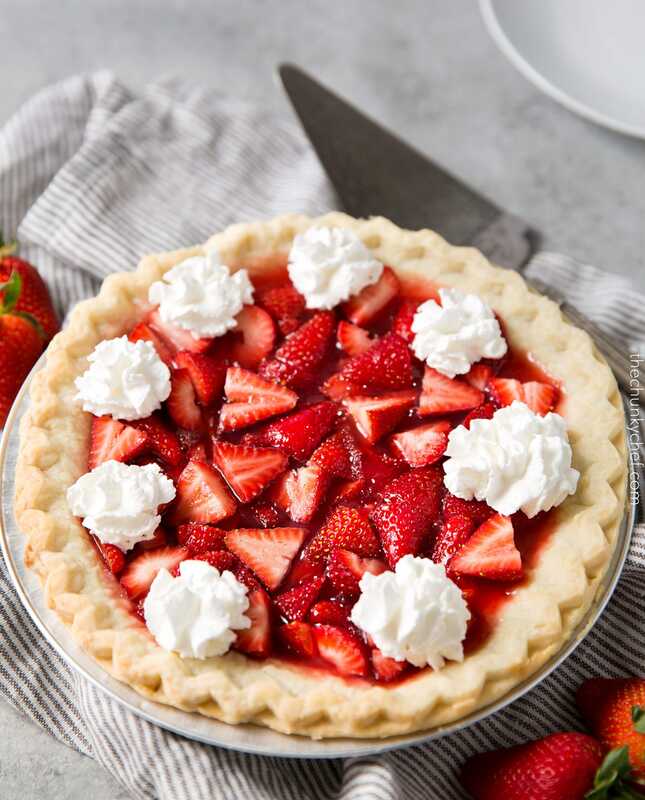 This strawberry pie tastes JUST like the classic pie from Frisch’s Big Boy/Shoneys! It uses 6 simple ingredients, and a pre-made pie crust to make it easy! 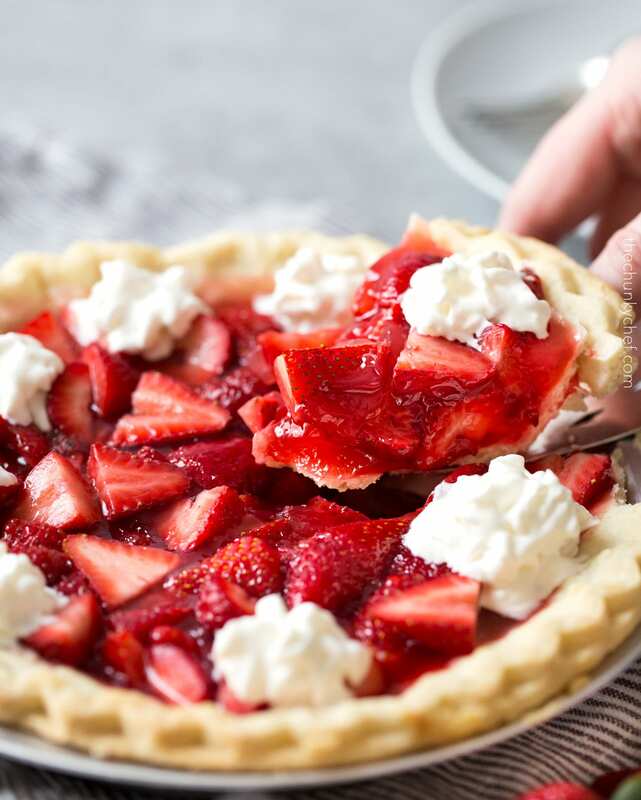 Classic fresh strawberry pie… if you’ve never had it, you absolutely MUST try it! 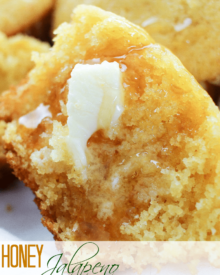 This copycat version tastes JUST like the Frisch’s Big Boy or Shoneys treat, and is made super easy. Just 6 common ingredients and an easy pre-made frozen pie crust… you can totally do this! This pie… oh THIS pie. You guys, I’m so excited to share this pie with you all today!! Here in Cincinnati, Spring means two things… Reds baseball, and Frisch’s Big Boy will be serving strawberry pie soon. 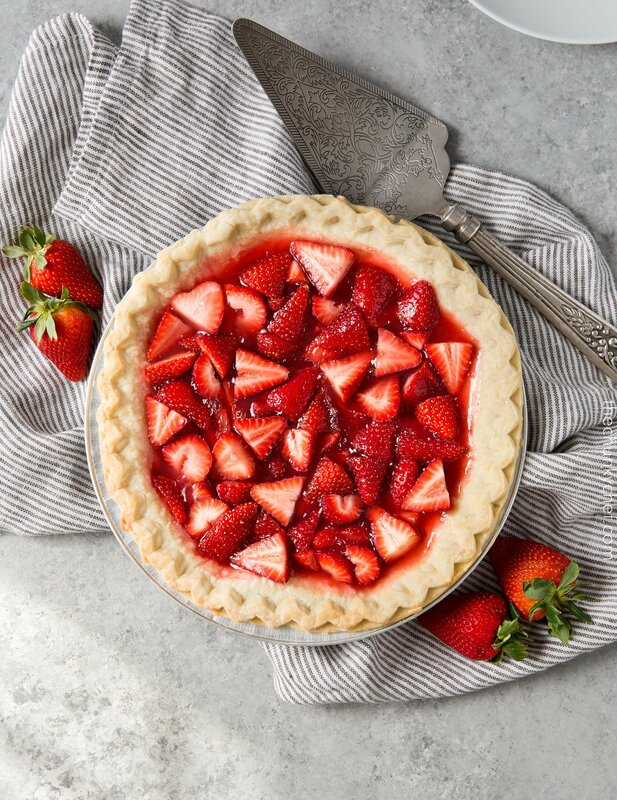 I literally wait all year for this pie to be available at Frisch’s… it’s a perfect use for the sweet seasonal berries! But now I don’t have to wait, I can have this pie any time I want… and so can YOU! I have to tell you guys an ironic story about the making of that pie you see there. 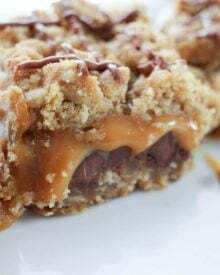 The whole vision behind sharing this recipe is that it’s a super EASY recipe… anyone can make this! The first couple times I tried to make it, every frozen pie shell was cracked! Straight from the grocery store that way. I tried to let the shell thaw a bit and sort of mush it back together, but it was a big fat fail lol. So third times the charm, and even though this one was cracked too, I found that letting the crust thaw almost all the way, getting your fingertips slightly wet with water, then pushing the crust together to seal the crack, then putting the crust back into the freezer again until frozen… works really well (just in case you ever have that situation happen at your house!). So yeah, even when I do this for a living, and I’m supposed to be all “chef-like”… I totally have cooking fails too!! Aside from my crust issues lol, this is actually a really easy pie to make! And don’t forget the whipped cream!! Of course, it’s optional, but I think a dollop really tastes awesome! I really hope you all make and enjoy this Copycat Frisch’s Big Boy Fresh Strawberry Pie!! 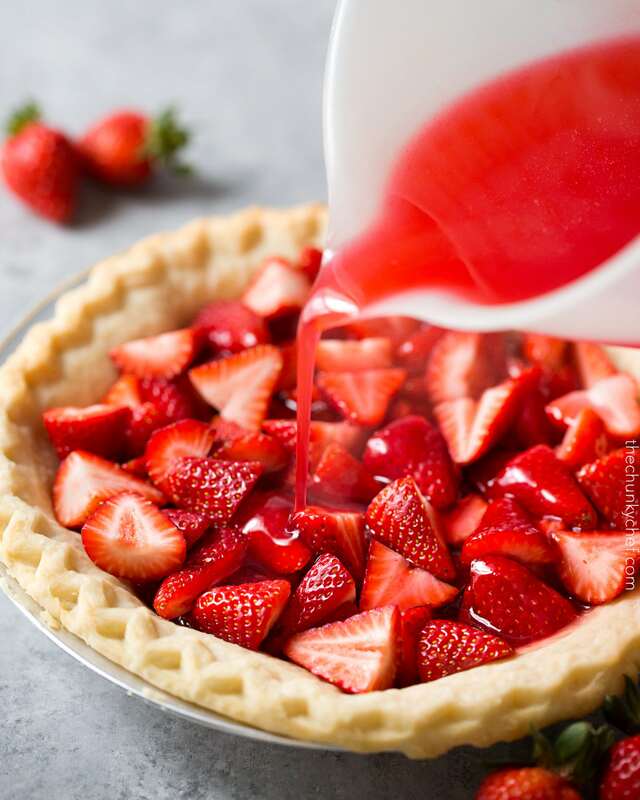 WANT TO TRY THIS FRESH STRAWBERRY PIE? 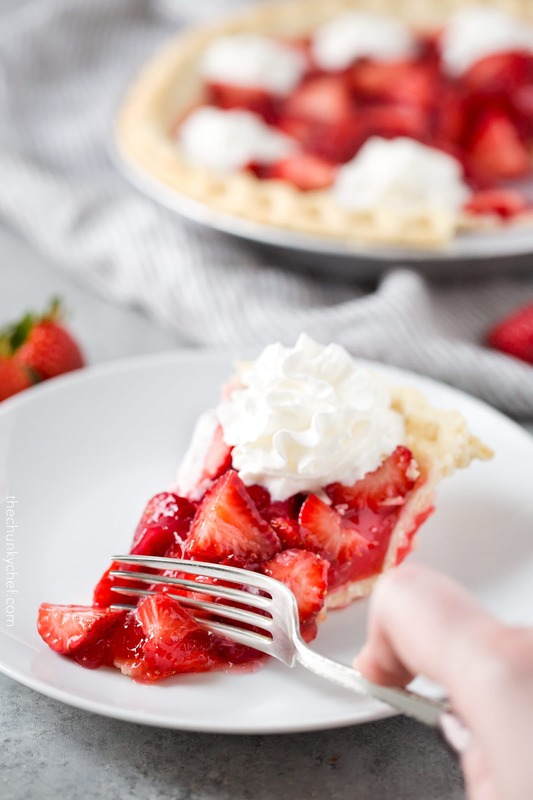 This strawberry pie tastes JUST like the classic pie from Frisch's Big Boy/Shoneys! It uses 6 simple ingredients, and a pre-made pie crust to make it easy! Prick bottom and sides of frozen pie crust with fork, and bake according to package directions. If you're worried about the crust puffing up, before baking, place a piece of parchment paper inside the crust and add about a cup of dried beans or rice. Let cool. To a small sauce pan, add water, sugar, and cornstarch and whisk to combine. Heat over MED heat until boiling, reduce heat a bit and simmer several minutes, until thickened. Whisk in dry strawberry gelatin and set aside to cool, stirring occasionally. 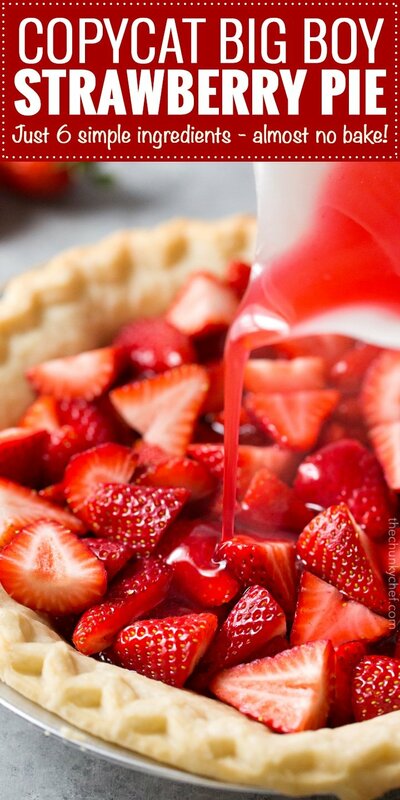 Wash and slice strawberries, then add to cooled pie crust. Pour strawberry gelatin mixture over strawberries. Refrigerate at least 4 hours, until set. Serve cold, with whipped cream if desired. Prep and cook time does not include pie baking time, as different manufacturers call for different baking times. I love the flavor of this pie. I felt it needed more that the 2 cups of strawberries though as my shell looked very empty, so I added more equal to 3 small baskets. I did make my own pie shell so that may be the reason. Thanks for sharing this recipe! I’ll be making it again. Love love love Frischs strawberry pie now I can have them whenever I want.I just made 4 pies to share the wealth so I’m not the only one who’s happy . Is Frisch’s still around? I’m from Indiana and growing up we would go to the Big Boy a lot, but I think most all of them around here are gone now! Why ruin the pie with a frozen crust?? 😕 homemade crust is always better!! This was delicious!! Thank you 🙂 we had a lot of fresh picked strawberries and this was a great way to make them! Most Strawberry pie recipes call for 4 cups of berries but yours is two. Is this correct? Have you tried this using frozen strawberries already sliced? I have a bunch from last years picking I wanna use up. I hated pie making! These pies are made absolutely fresh. I’d hull tons of strawberries and go home with red stained fingers! We used pre-made pie filling that came in plastic bags. Filled the crust, pour the filling on. They were good, we sold alot of whole pies! Hi Lana… it looks like you might have misread the instructions. You DO blind bake this pie crust, according to the pie crust package directions 🙂 Pricking the crust helps keep it from puffing up too much during the blind bake, but you can prick it slightly. It’s a gooey pie… just the nature of the recipe. Glad you loved the taste! Try it with a pre-made graham cracker crust…OMG so much better! I’m making this right now….don’t have enough strawberries so kids have agreed to try it with sliced bananas to fill it out! Ohhhh YUM! That looks so luscious and your pics are gorgeous! This is gorgeous! I love strawberries! Adding this to my must try list! Wow!This looks so good. Sorry you had issues with the crust but I’m actually thankful because now I know what to do. Thanks for the tips! We used to love going to Shoney’s growing up! What a blast from the past. 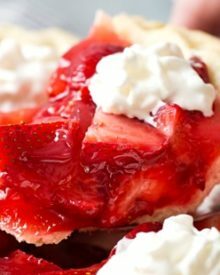 Can you believe I’ve never had strawberry pie – just pie with rhubarb too! Need to try this!